We found 10 episodes of Climactic with the tag “renewables”. Week two of our unfolding miniseries following Act on Climate, a political activism group, on the lead-up to the Victorian State Election. 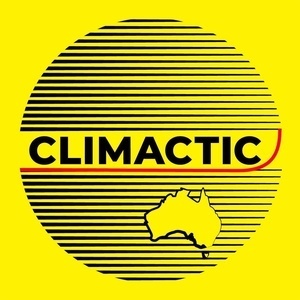 In the weeks leading up to the Victorian state election on November 24th, Climactic is going behind the scenes with a leading political and environmental campaigning group, Act on Climate. Listen in to updates about the campaign, report backs from actions, and news about the run-up as Victoria faces an election with massive climate safety implications.